NEW CONSTRUCTION! Situated on a beautiful lot, this spacious, 3 bedroom, 2 full bath home is ready for its new owner. Wonderful curb appeal, open front porch, and a spacious deck that over looks the scenic views. You will love the infloor heat throughout, on those winter days. A spacious garage that is insulated, sheet rocked, and painted would work great for large inside gatherings. 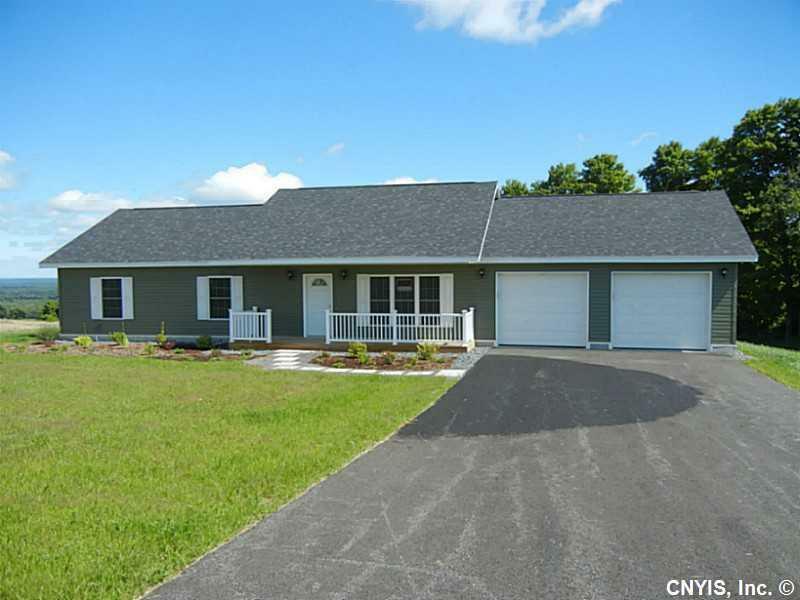 Just minutes from the village, this home has an outstanding price for new construction. Don't hesitate to make an appt. 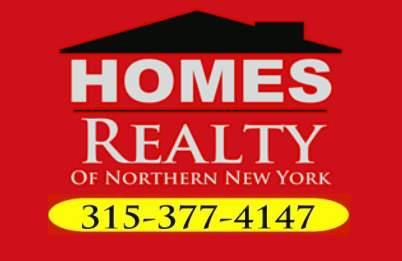 Directions To Property: From Lowville Take Route 26 Past The Hospital. You Will Be Taking A Right That Takes You Into A Houseing Development. The Road Will Have A Left Hand Curve Then Go Straight...fox Path Is A Left From There.